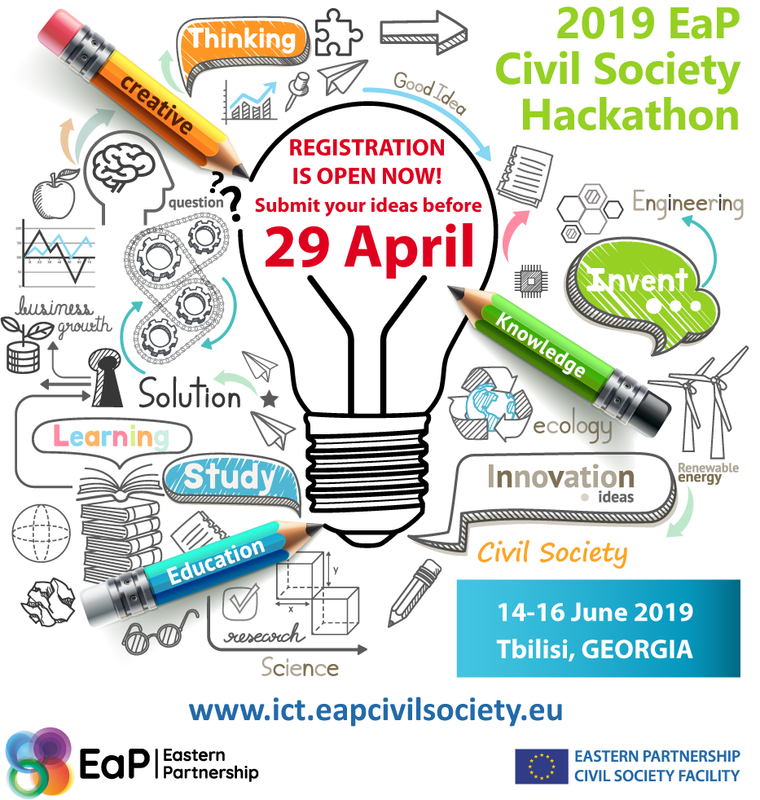 >Hackathons, Project News>2019 EaP Civil Society Hackathon: What Digital Solutions are Eligible? 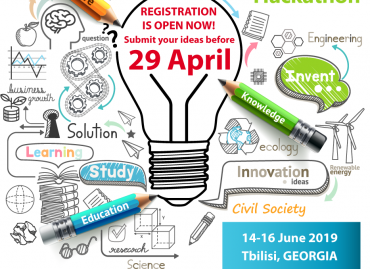 The Hackathon will be held in Tbilisi (Georgia) on 14-16 June 2019 and will be hosted by the Georgian Innovation and Technology Agency. 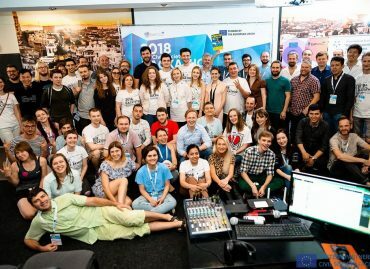 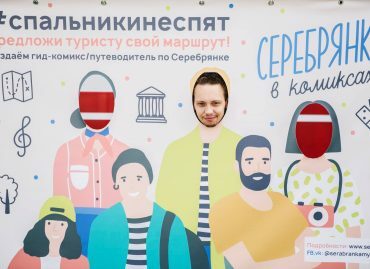 It will bring together over 60 civil society activists, tech professionals and designers from Armenia, Azerbaijan, Belarus, Georgia, Moldova and Ukraine to work on digital solutions and software projects that would enable civil society to contribute to reforms and democratic changes in their home countries. 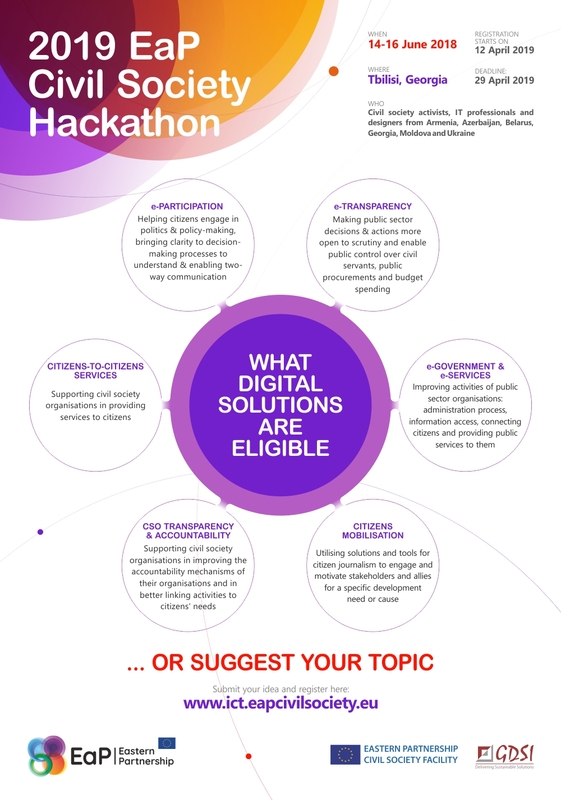 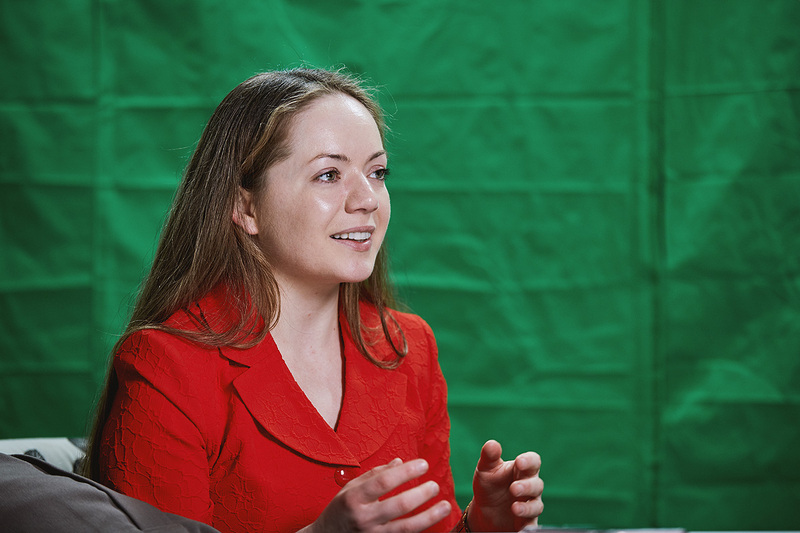 Check the Call for Applications, watch some video and photos from our previous Hackathons and visit our IDEA BANK for some ideas of digital tools developed by its participants.